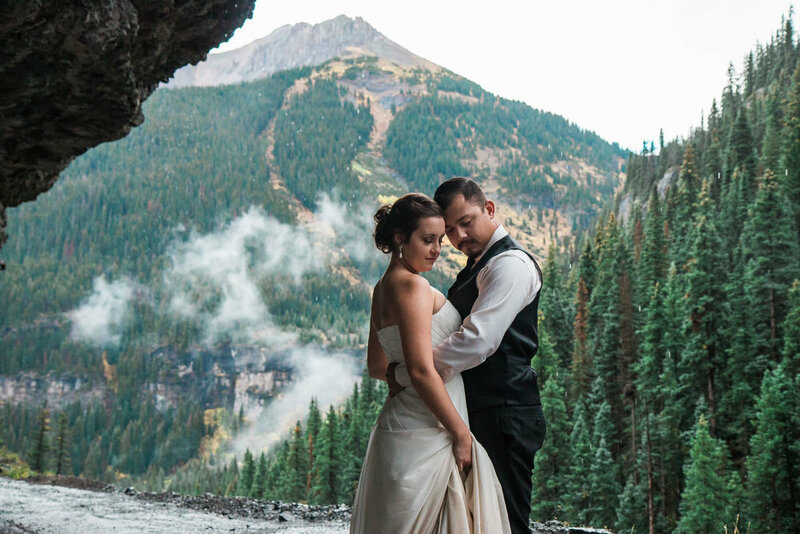 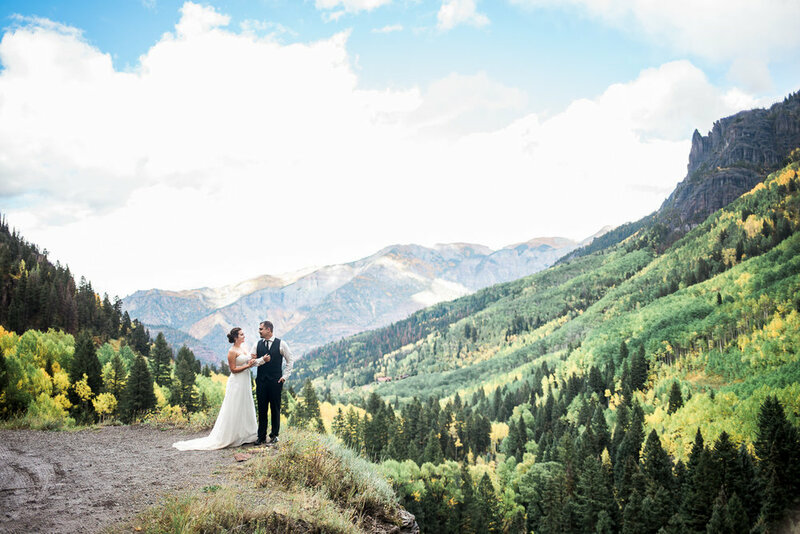 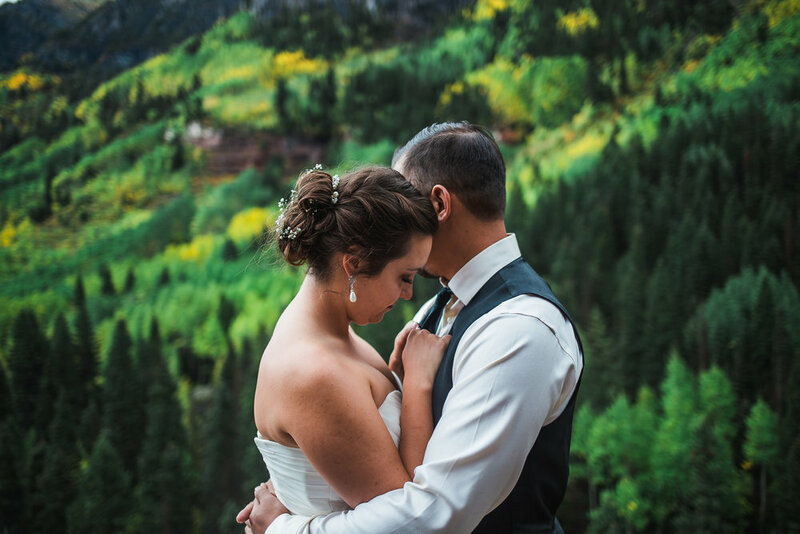 We had the opportunity to meet up with Hannah and Derek partway through their honeymoon as they road tripped through Colorado. 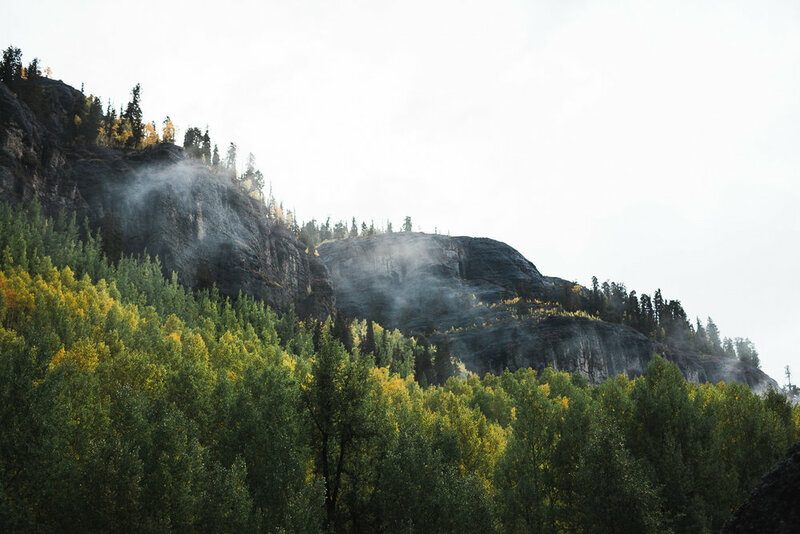 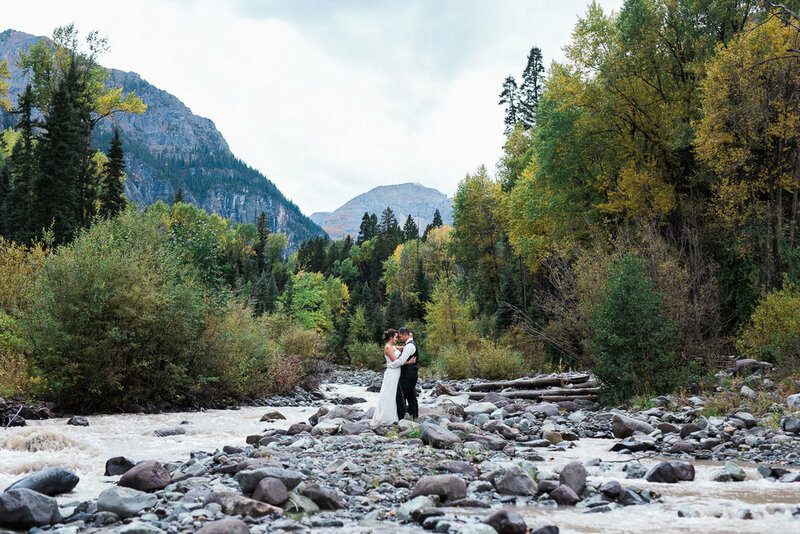 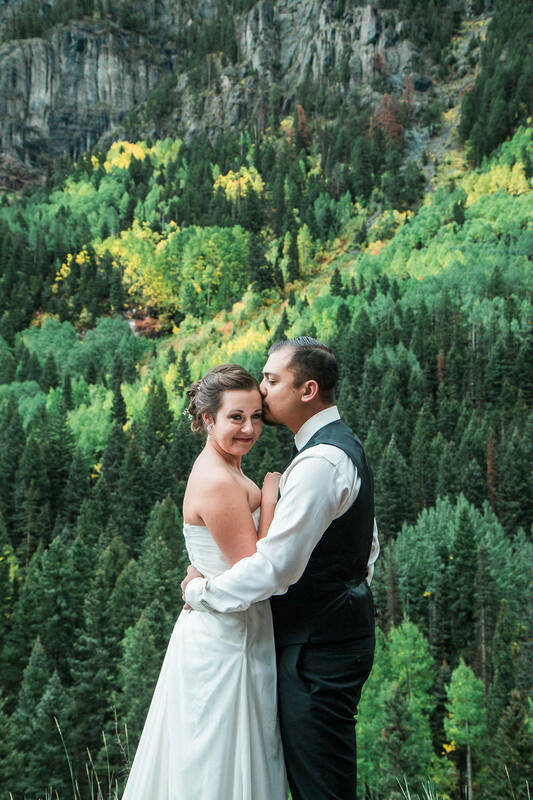 Kyle was especially excited because his family frequently visited Ouray growing up and it's become one of his favorite places to be. 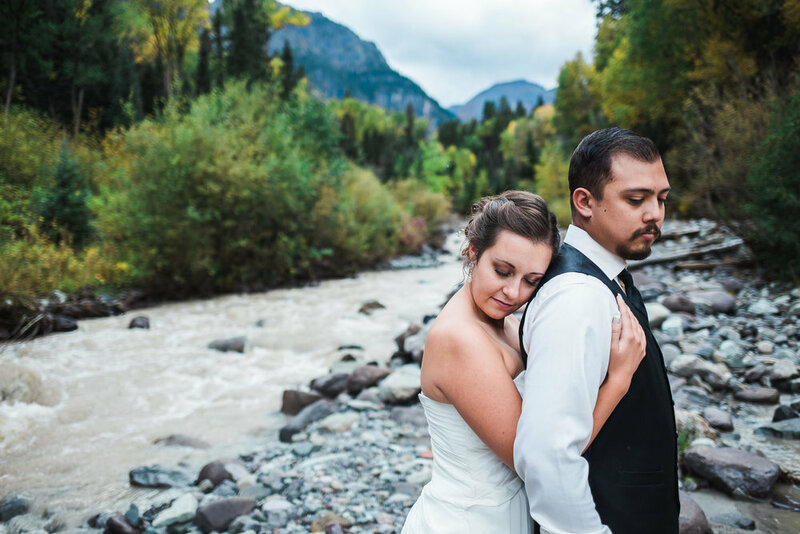 The honeymoon/day after portrait session is one of our favorite things to suggest to our couples, it allows us the freedom a whole day apart from the stress of the wedding day to get to a sweet location and get some amazing pictures!